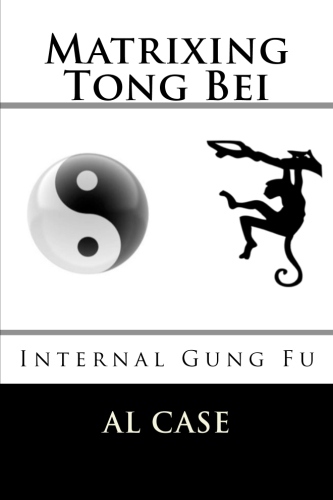 Creating the Martial Arts Gun Fighter Mentality! One of the most important things you can have, if you want to be a good fighter is the Martial Arts gun fighter mentality. The best fighters, like Randy Couture and Anderson Silva, have this in their personality. The fellows that lost to them don’t. 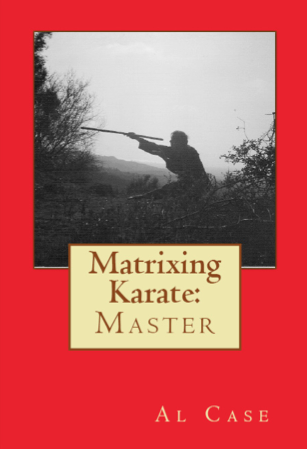 Interestingly enough, the Gunfighter Mentality used to be a large part of the classical martial arts. I remember training back in the sixties, and everything we did was geared towards getting this mental ability. 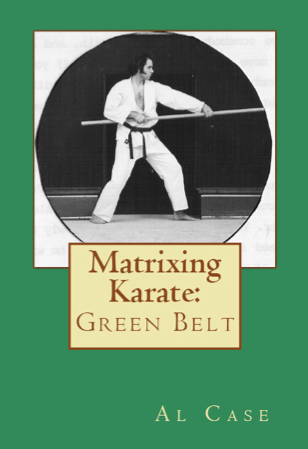 While there were many factors involved in the death of this principle, Bruce Lee was probably more responsible than most for its death. 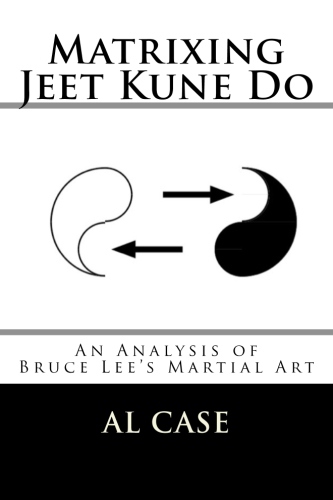 Bruce Lee inspired everybody to circle and bounce in the martial arts. The Gunfighter Mentality depends on stillness, being coiled like a snake, and here was this fellow acting like Mohammad Ali, dancing around and destroying the mindset of the Gunfighter. 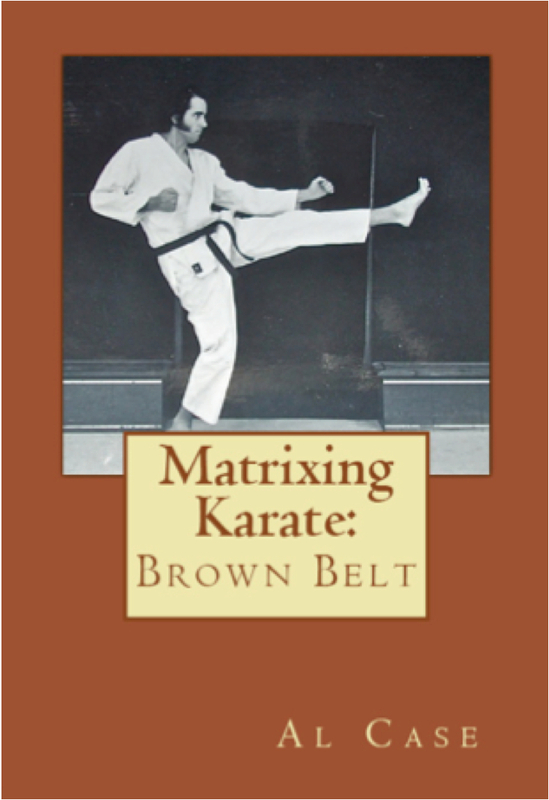 A generation copied Bruce, and they lost out on how to develop the deadly zen stillness of the Gunfighter. 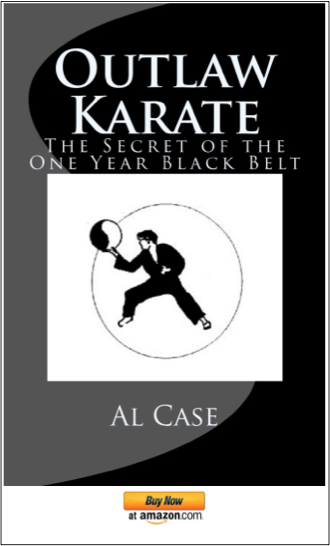 Stillness is the heart of the martial arts gun personality in the martial arts, and there are several good reasons or this. 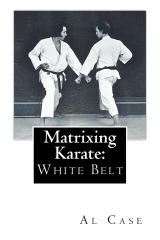 There was much interchange between zen concepts and karate in Japan, and people who sat in the zen position for long hours began to see the benefits of cultivating mental silence in combat. In the emptiness, without mental distraction, one could see, could perceive, could empty themselves enough that their intuitive nature would manifest. When ones mind is free from distractions, when one does nothing, the senses begin to work better. Try it, just sit in a chair and do nothing for a while. The world will start to become more obvious, everything will become brighter, louder, more obvious. Once the student begins to appreciate that his perceptions, and understands that they will work better, the real work can begin. In the silence we used to corkscrew our stance into the ground, we would search for the best position to spring from. In the silence we would examine the angle of the hip and the way we placed our feet, trying to make every single part of our bodies into totally responsive mechanisms. Freestyle matches would be subtle shifts of weight and edgings forward. 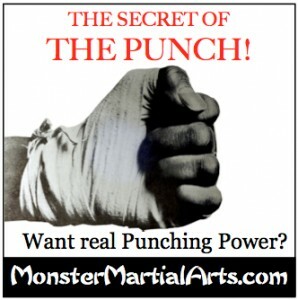 Instead of throwing a hundred punches, we would set up to throw one, but all our power would be in that one punch. And, most important, we walked away from that training different people; we became more aware as human beings. 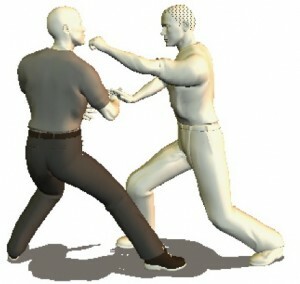 The Gunfighter Mentality in the martial arts today pretty are much gone, and it is unfortunate. 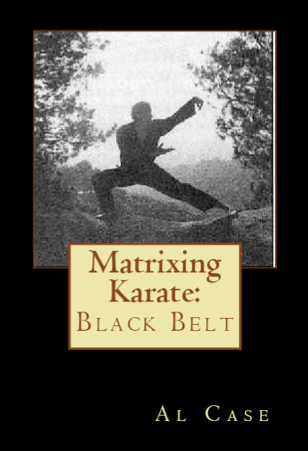 Because I believe that if the fighters of today began developing this type of attribute the Martial Arts would improve vastly. This might not be good for mixed martial artists in such arenas as the UFC, however, as the techniques might become a little too dangerous. 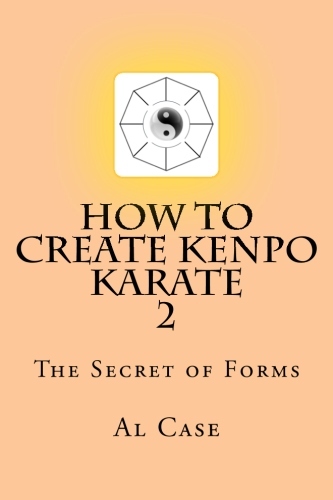 This has been a page about the martial arts gunfighter mentality in the martial arts.